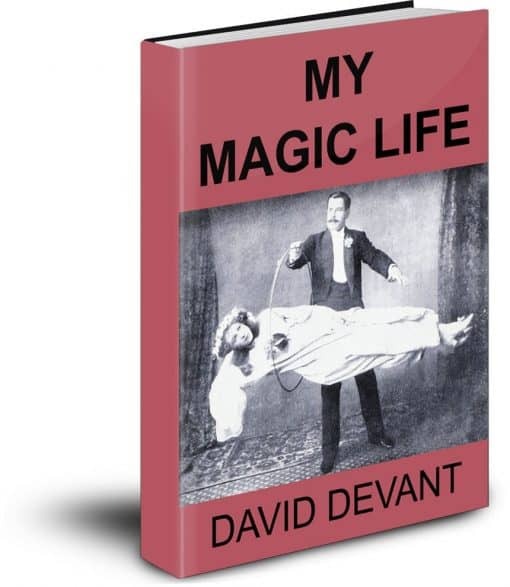 David Devant was a consummate magical entertainer, and we are very privileged to have his excellent autobiography. 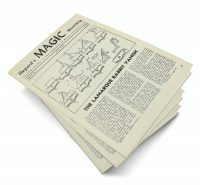 In it, you will get to study the path one of magic’s greatest exponents travelled from his early interest in magic through his struggles as he ascended to the very pinnacle of our art. 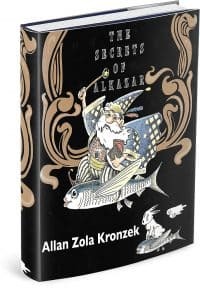 In addition to the autobiography, he includes a number of histories and thoughts on magic, as well as the scripts to a number of his theatrical pieces. 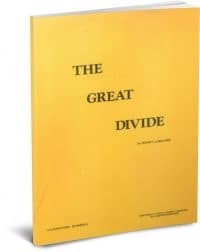 Anyone who has read Our Magic will know how fantastic Mr. Devant is at crafting a piece of magic and will find much to inspire them in these pages. Conjuring Arts’ fresh new scan is the basis of this great ebook. This version is our text over image style PDF that is easy to read on all tablets.